Soft natural bristles, the perfect size and shape for contouring the nose & applying highlighter. 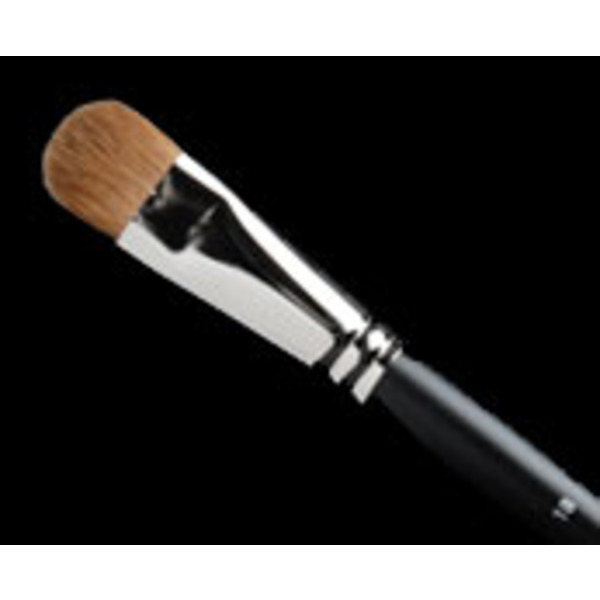 Our Oval Brush Set is packed with high-quality soft as silk synthetic hair. 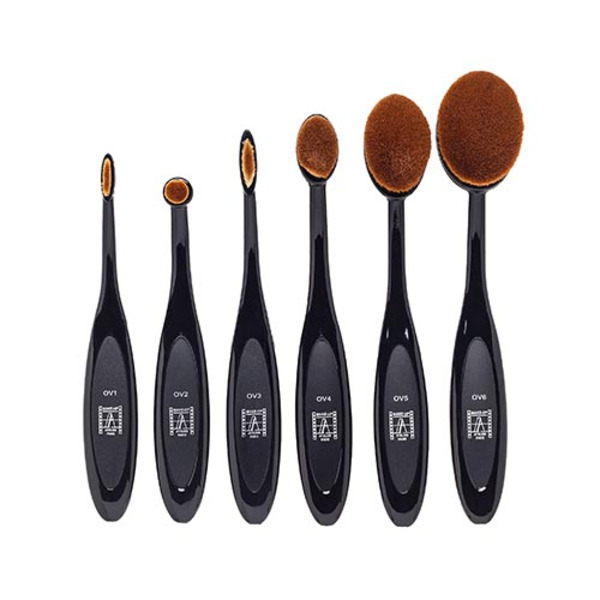 Makeup brushes expertly designed to help you create the perfect flawless look effortlessly. A small brush with a rounded at the tip. 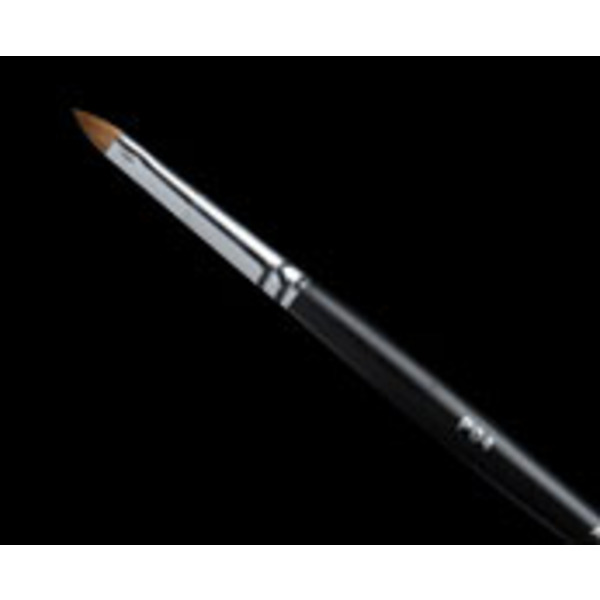 For fine detail work or lips, natural bristles.